Inter travel to face Sampdoria in Serie A on Saturday with Luciano Spalletti’s side looking to kickstart their domestic campaign, following a slow start in the league which has seen the Nerazzurri lose two of their first four matches. The Milanese giants’ 2-1 Champions League win over Tottenham in midweek was a much-needed boost for Spalletti’s struggling side, and Inter will be looking to use their European success as a springboard to launch a more positive vein of form in Serie A. A trip to the high-flying Sampdoria is by no means an easy assignment, however, and Inter will need Mauro Icardi and co. to be on form on Saturday if they are to continue to build on their midweek heroics in the league. A strong attacking side will be required to take on an in-form Sampdoria side. 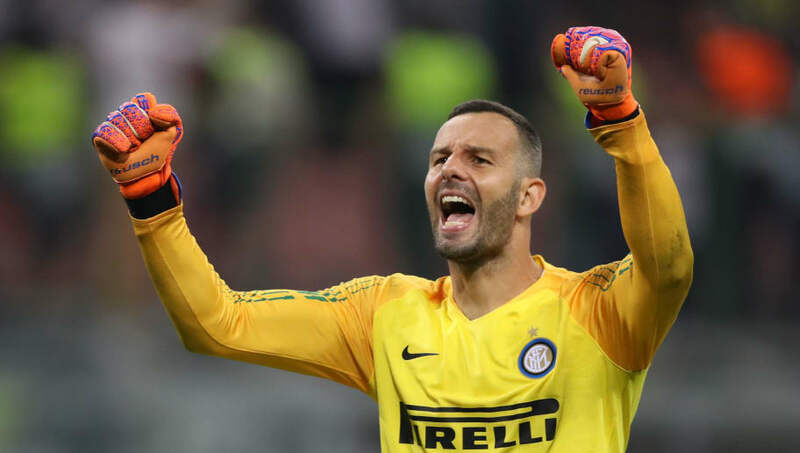 Samir Handanovic (GK) – An accomplished performance against Tottenham at the San Siro in midweek further displayed why Handanovic remains one of the finest and most consistent goalkeepers in Italian football. Milan Skriniar (RB) – With Sime Vrsaljko still unavailable, regular centre back Skriniar is likely to be utilised at right back once more, having performed capably in the position against Tottenham in midweek. Stefan de Vrij (CB) – Having completed a summer move to the San Siro from domestic rivals Lazio during the summer, de Vrij has brought added class and composure to Inter’s defence, but will be hoping to tighten things up after a difficult start to the Serie A season for his side. Miranda (CB) – An experienced head to lead the defence, Miranda’s defensive expertise from his time with Atletico Madrid makes the Brazilian an ideal candidate to shore things up at the back for Inter. Kwadwo Asamoah (LB) – Another summer signing from a domestic rival, Asamoah has added an energetic and industrious outlet to the left-hand side of Inter’s defence following his summer arrival from Juventus. Matias Vecino (CDM) – After scoring the dramatic late winner against Tottenham in midweek, Vecino is certain to be in high spirits and good form heading into Saturday’s match. Marcelo Brozovic (CDM) – The Croatian World Cup finalist brings dynamism and technical stability to the heart of Inter’s engine room, making his side tick from a deep midfield position. Keita Balde Diao (RM) – On loan from Monaco, Inter’s turnaround against Tottenham in midweek coincided with the added thrust and energy brought to the game by Keita Balde when he was brought on for the final 20 minutes of the game. Able to operate anywhere across the front line, the forward offers greater attacking flexibility and threat from various positions. Radja Nainggolan (CAM) – The star recruit from Roma during the summer transfer window, Nainggolan was omitted from Belgium’s successful World Cup squad during the summer, but remains one of the finest midfield engines in Europe, with dynamic energy and a ferocious strike capable of changing any game. 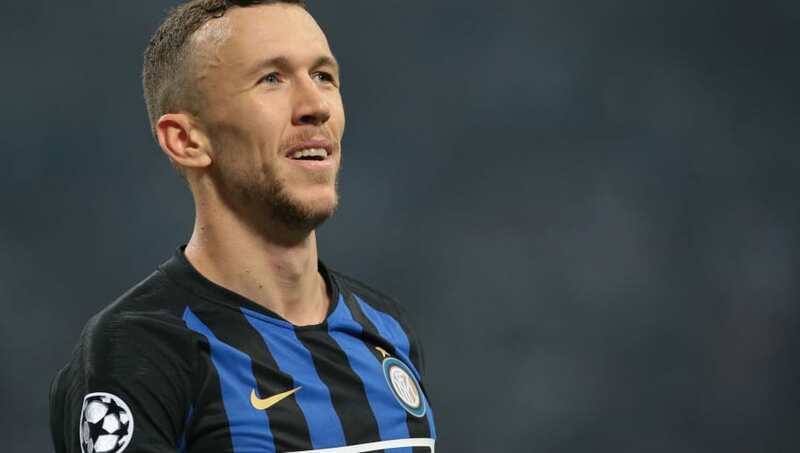 Ivan Perisic (LM) – One of the stars of the World Cup, Perisic has continued his fine summer form with Croatia with two goals from Inter’s first four Serie A games of the season, and provides a constant threat with his tireless runs down the left flank and an ability to produce a decisive moment from nothing. 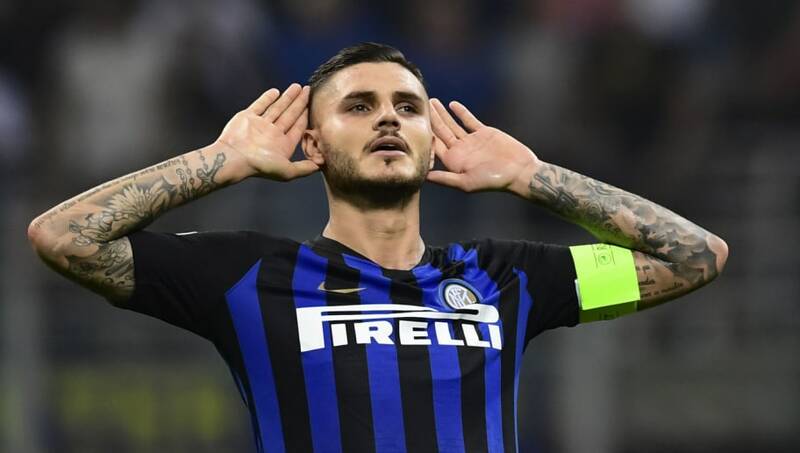 Mauro Icardi (ST) – The star of the show in midweek with a stunning volleyed equaliser against Tottenham, Icardi hit four goals in a 5-0 win for Inter when his side last met Sampdoria, and the Argentine striker is set for another central role in Saturday’s match.